I can't name any cons, I think it's got great durability (not even a dent in the last 3 months), fantastic sound, looks great, and is priced very competitively. I use this cymbal with a rock and metal setting, it is exactly bright and dark enough to be heard and be musical as well. I have used it less than a year but damn the cymbal is very sturdy. 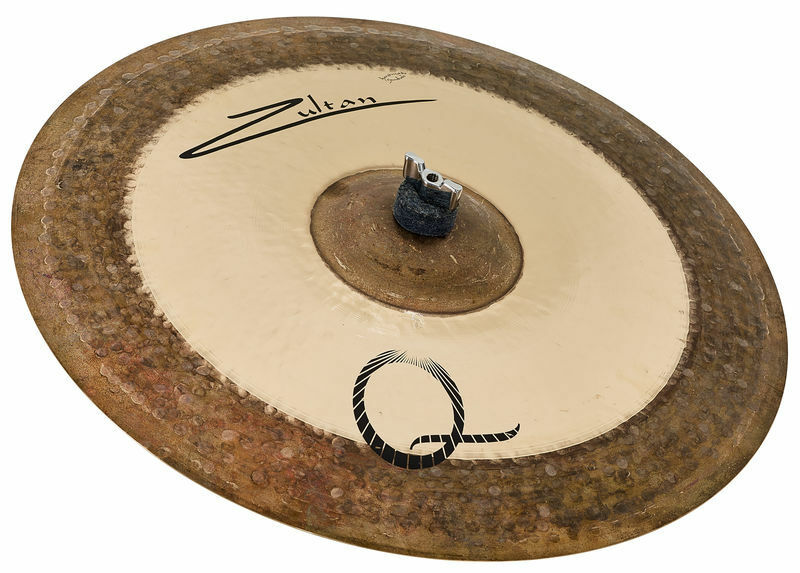 I would say you can use this cymbal for every style. You can spend a lot less for a cymbal but I do not recommend. I also bought Zultan AJA crash 18 inch, not happy with that. ID: 268245 © 1996–2019 Thomann GmbH Thomann loves you, because you rock!